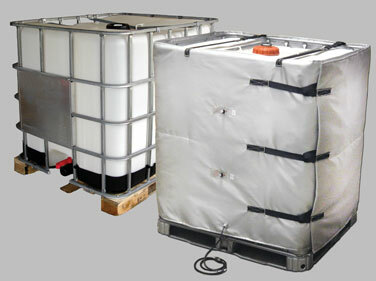 Pulp & Paper and Packaging manufacturers often use glue that is stored in IBC/tote tank containers. 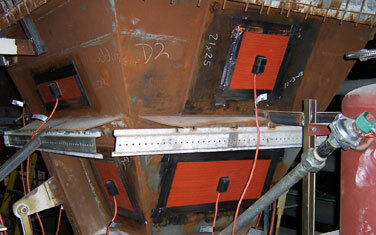 BriskHeat's IBC/tote tank heaters can help maintain the proper glue temperature so it can be effectively used. Condensation is a concern during production because it can negatively affect many stages of the production process. Self-regulating heating cable is used to heat pipe lines (such as fire suppression water lines) to prevent condensation. 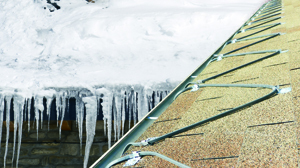 Additionally, for many of these facilities, freeze protection is also a concern. BriskHeat’s self-regulating heating cable or silicone rubber heating blankets help to prevent fluids from freezing. 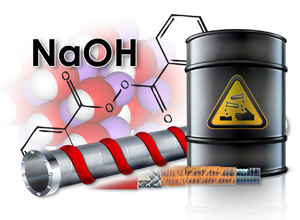 Liquid caustic soda, also called sodium hydroxide or lye, is a highly corrosive material used as a catalyst or cleaner in many industries such as petroleum refining, textiles, pulp and paper, and chemical processing. 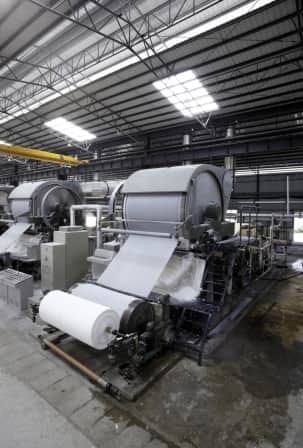 Manufacturing facilities often use hoppers to collect all different types of materials. These hoppers come in all shapes and sizes and can be found indoors and outdoors.